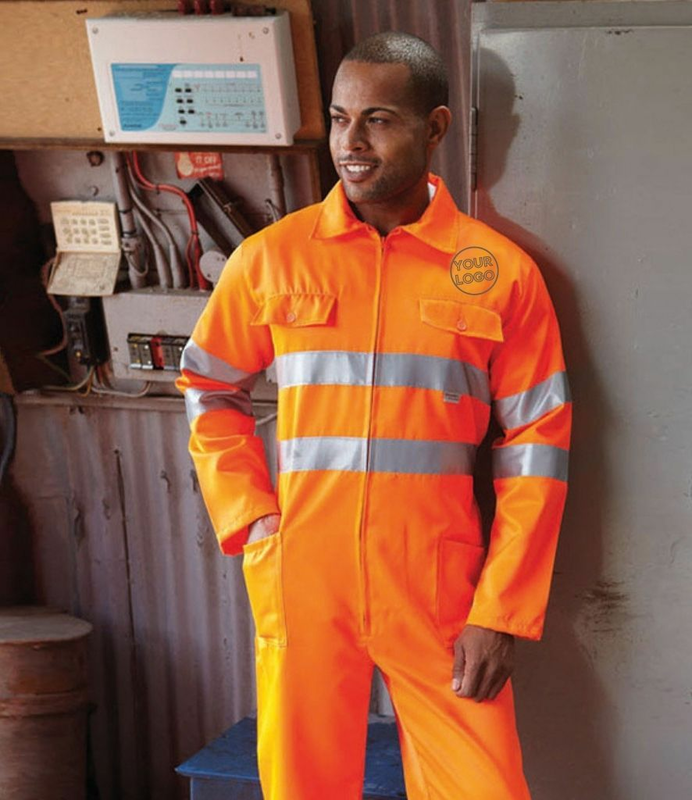 At MyWorkwear we have all the workwear an Electrician will ever need. Our great selection includes overalls, shirts, safety boots, bib & brace, polo's and much more. All our clothing is available with high quality embroidery and free delivery over Â£99. As a sparky you have specific needs. We understand how often your in a tight spot and that's why our range of gear dedicated to Electricians offers total protection and resiliance to allow you to get on with the job.